If you are a homeowner, you always want to keep your home in the best shape possible. Not only does this make your house more pleasant to live in, but it will also ensure that you get the highest value possible when you’re looking to resell your home. One thing that is certain to increase the value of your home is the addition of engineered hardwood floors. 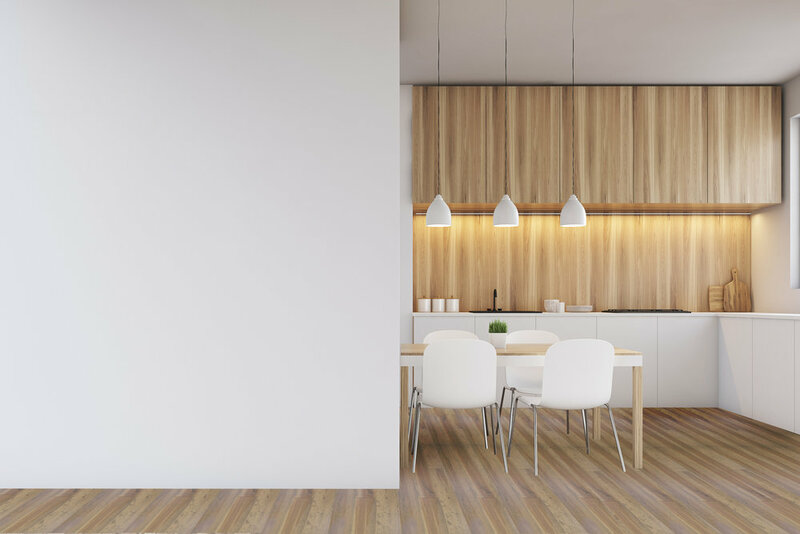 Here are a few reasons why engineered hardwood flooring will be an asset when it comes to assessing your home’s total worth. Hardwood floors are easily maintained. If a spill occurs, just mop it up quickly. Unlike carpeting, spills are unlikely to do any permanent damage to your hardwood flooring. Cleaning your hardwood flooring on a regular basis is also easy to do, since it does not allow dust or dirt to hide, simply sweep and mop once a week or as needed to keep your flooring looking great. Hardwood flooring brings a high end look to any home. It is versatile enough to work with any kind of décor from modern to rustic and so on. It works well with area rugs but also looks impressive on its own. It can bring a sense of luxury and prestige to certain locations. Hardwood flooring that is well maintained can last for decades. This is in comparison to carpeting which must be replaced every few years or so. People want to make a purchase they will feel good about. Buying a home with engineered hardwood flooring will mean they made an ecologically friendly choice as it is made from trees that can be renewed and/or replanted. A home with hardwood flooring will be more appealing to those who suffer with allergies. Carpeting has fibers that can hold dust and other allergens while with hardwood flooring, all you have to do is wipe the surface clean to remove those potentially harmful particles. Carpeting styles may come and go but the classic look of hardwood will always look modern and attractive. When choosing hardwood flooring to install in your home, you will have the option to use engineered or solid hardwood. Though both have their pros and cons, engineered wood tends to be less expensive and easier to install. It also holds up to moisture better and can be installed in more locations throughout the house such as below grade and over radiant heat systems. Furthermore, a majority of realtors surveyed have stated that houses with engineered hardwood flooring are easier to sell, and to sell for more. Overall, if you are looking to add value to your home especially when the time comes to sell, think about installing engineered hardwood flooring in your home. Enjoy the look now and love the fact that your home is a great investment for the future in years to come.